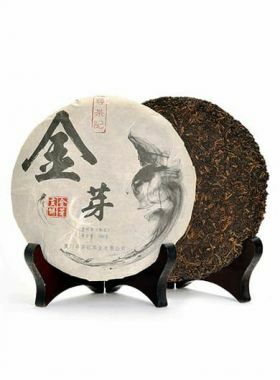 Palace Ripened Pu-erh Cake Tea has up to 70% tea buds, smooth taste and high cost-effective, which is the first choice for many ripened Pu-erh tea beginners in ordinary life. 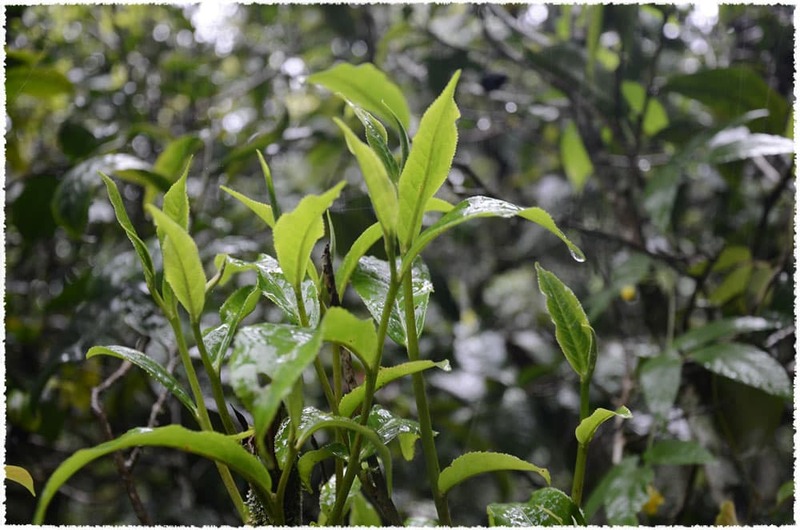 This tea utilizes leaves from Bulang Mountain large-leaf varieties under the one-bud, two-leaf standard, and is pressed into its cake form using buds selected by a special separating machine. Though this cake uses mostly buds as its material, fresh leaves from Menghai County often retain their stalks and stems; as such, this cake may still have some fresh stems. 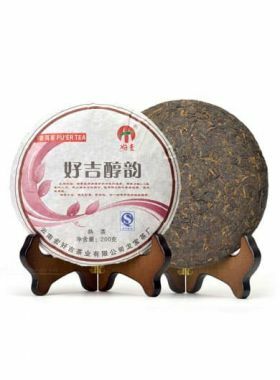 Some drinkers look for this quality in their pu-erh, as the presence of the stalks and stems adds to the sweet smoothness of the tea. 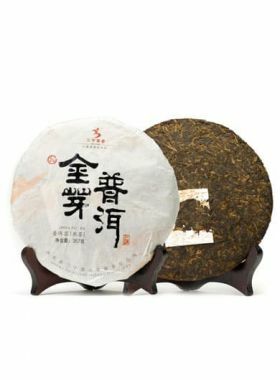 As for the taste, this tea is a 2011 dry warehouse-ripened pu-erh tea, showing an authentic Menghai taste with no pile-fermentation acidity or moldy odor, or other strange flavors. 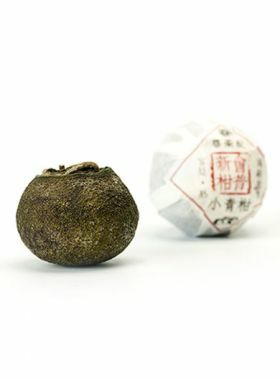 The mouthfeel is mild and smooth, slightly sticky with a hint of bitterness when the tea liquid is at its thickest. Man Xin Long stockaded village is located in Bulang Shan entirely surrounded by forests and at an elevation of 1800 meters. 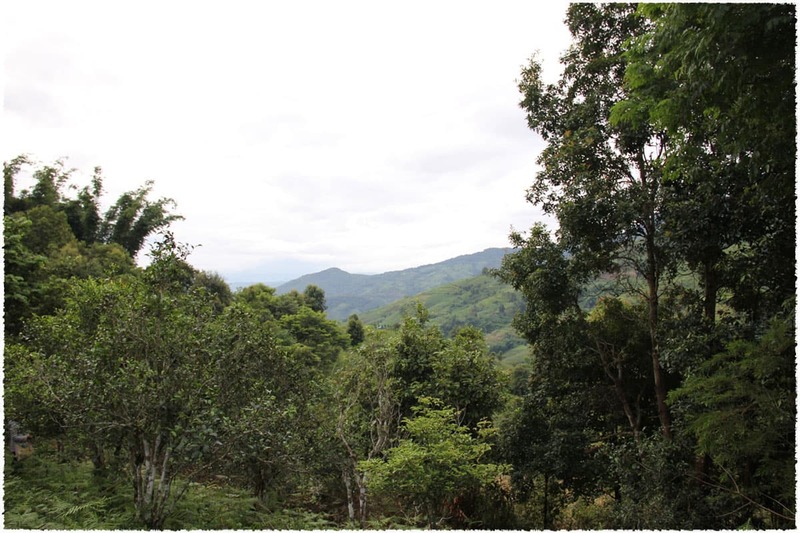 The Bulang nationality here migrated over two hundred years ago, and planted the original tea trees along the nearby 150 mu of hillsides during that time. 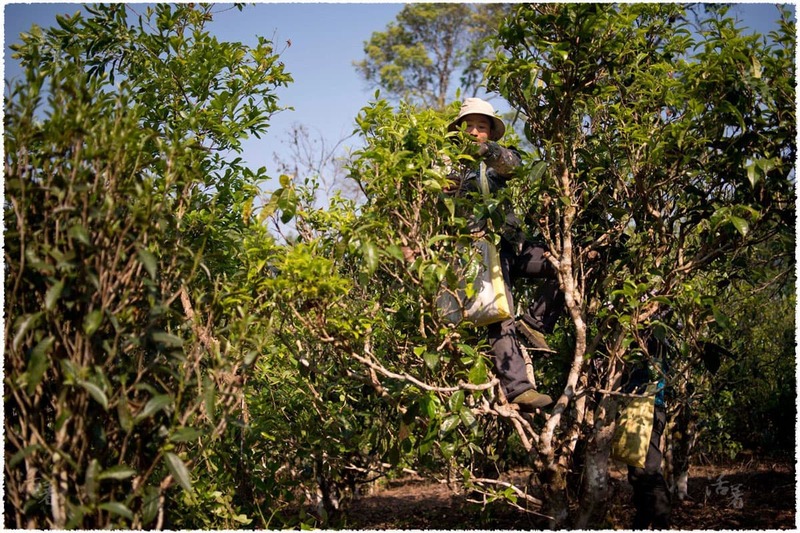 Bulang Mountain sits in Menghai County of Xishuangbanna, Yunnan, and is a famous area of pu-erh production. This mountain houses the largest concentration of ancient tea trees within a 100,000-hectare area. The mountain rolls and stretches across Menghai, with deep valleys cutting through hills that can reach up to 1216 meters on average, with the highest point, Sanduo Peak, rising almost 2100m above sea level. 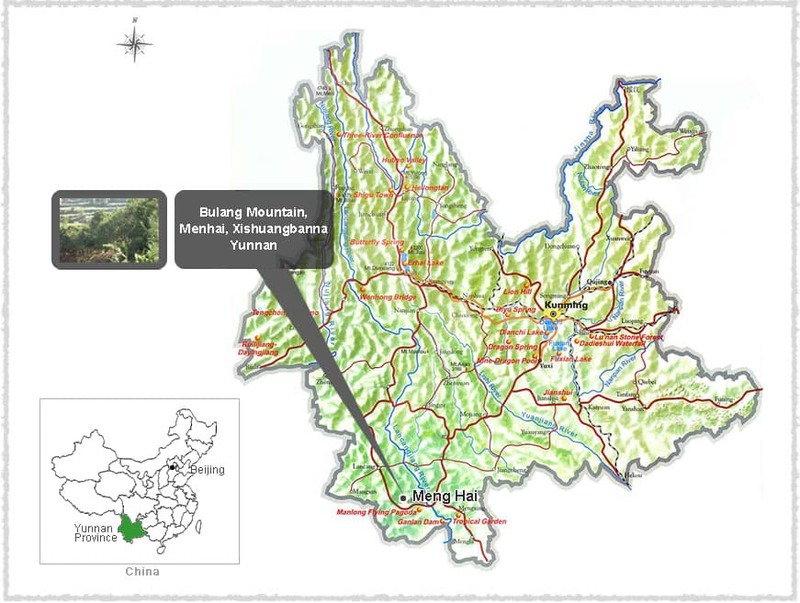 Bulang Mountain experiences a subtropical monsoon climate, with abundant sunlight and rainfall of about 1374mm per year, and the average temperature between 18 and 21℃. There is little risk of frost here, and the season for it is also short; during the spring and winter a heavy fog blankets the mountain, while the summer and autumn months are often overcast and rainy.